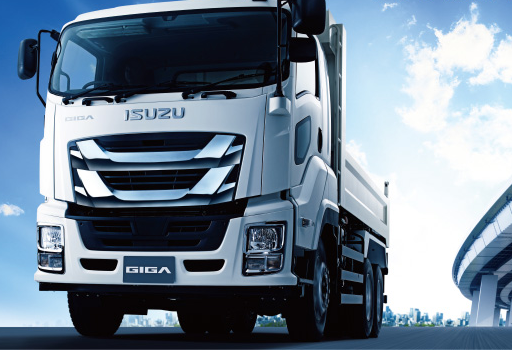 Welcome to IsuzuLV.com, the website for Isuzu passenger vehicle owners. 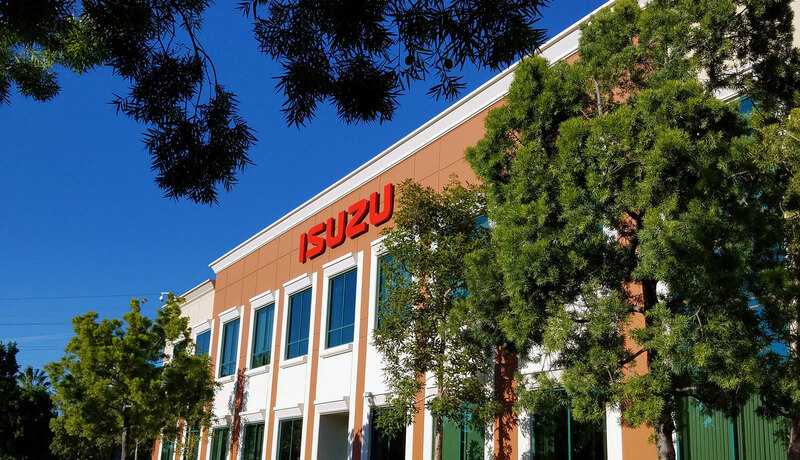 Here you’ll find information about driving and servicing your Isuzu vehicle, as well as about the company and its rich history and heritage. 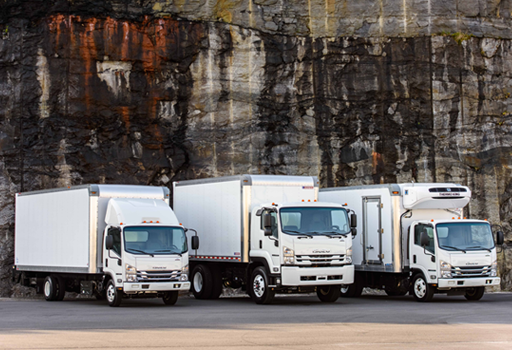 To find the location of your nearest Isuzu service facility, simply enter your ZIP code in the box below. Smart minds drive alike. As an Isuzu owner, the truth of this pronouncement plays out every day and over the course of years. That’s because Isuzu sport utility vehicles and pickups were designed to pass both the daily test, and the test of time. 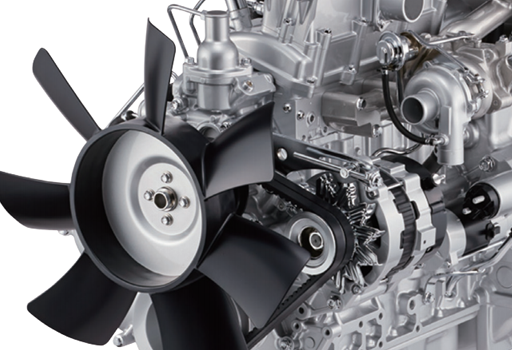 By doing your homework and finding an Isuzu truck or SUV that delivers outstanding performance, safety, and value, you’ve earned the rewards that accompany sound decision making. 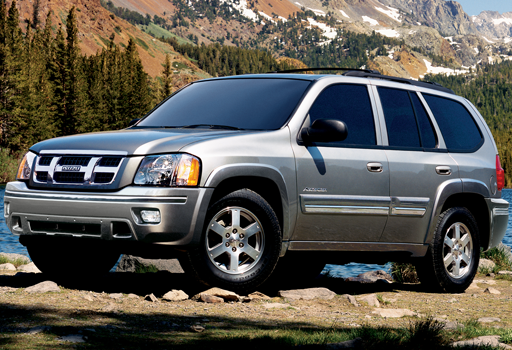 We’re here to help you enjoy the road ahead. Long before Ascender and our i-290 and i-370 pickups challenged conceptions of value, you probably first learned about Isuzu’s product excellence through our legendary vehicles, Rodeo and Trooper. The truth is, the Isuzu roots date back nearly 100 years. 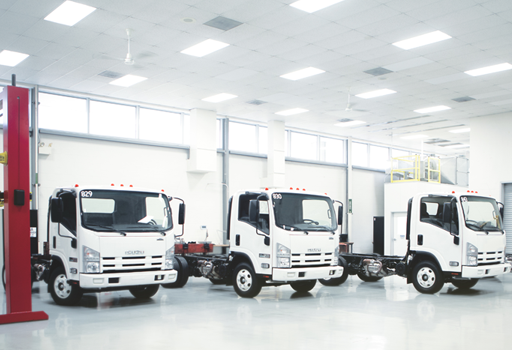 The SUVs, Extended Cab and Crew Cab trucks may bear scant resemblance to the very first commercially-manufactured Isuzu vehicles, but our commitment remains the same.